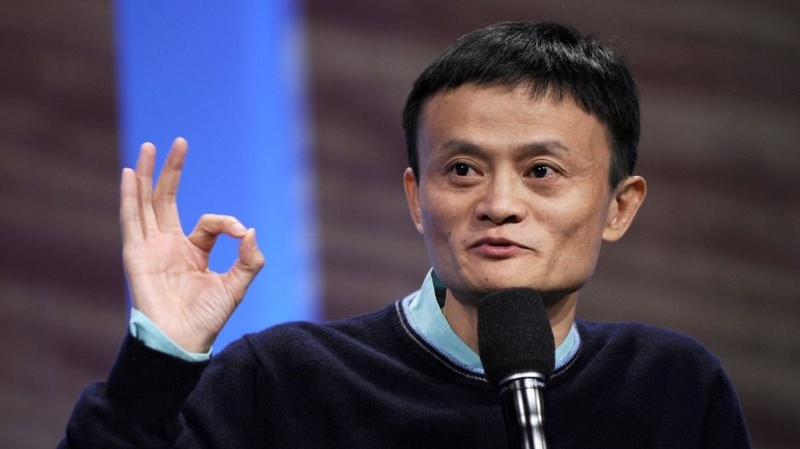 Alibaba Boss, Jack Ma - (Google Photo). The founder of e-commerce giant, Alibaba, Jack Ma has warned that artificial intelligence, AI technology poses more harm to human happiness than imagined. He says artificial intelligence poses significant threat job creation and security. According to Ma, in a video by Word Economic Forum, AI is going to cause more pain than happiness. The Chinese billionaire believes that because of AI, the ageing workforce would then have to fight over fewer jobs. He says even chief executive officers of companies will be replaced by machines. He even believes that in the next 30 years, the Time Magazine CEO of the year could be a robot.